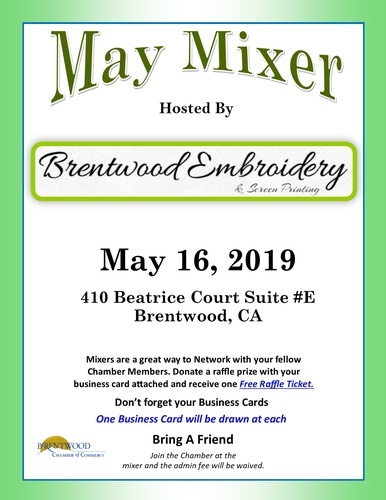 Mixers are a great way to network with your fellow Chamber members. Bring a raffle prize and receive a FREE raffle ticket. Join the Chamber at a Mixer and we will waive the administrative fee.